Experienced builders, commercial tilers and bespoke shopfitters; London and Kent Construction Ltd takes on all elements of building and maintenance services for schools, colleges and academies. London and Kent Construction Ltd are approved local builders for schools, colleges and academies in our local area. We understand that many schools are operating under a tight budget. We also understand that works need to be done, where possible, outside of school hours or, at least, with minimal disruption to lessons. Our skilled team of tradesmen and women possess the skills to undertake all elements of building, repair and maintenance to your academic institution, from day to day maintenance to refurbishing existing spaces and building new facilities and blocks. The work that we undertake isn’t just structural; we make sure that each property we work on is finished to a high spec too. As a result we will make sure that the tiling in your school, college or academy is on budget, hard wearing and fit for purpose. Because we are passionate about our local community, wherever possible we prioritise works in schools. 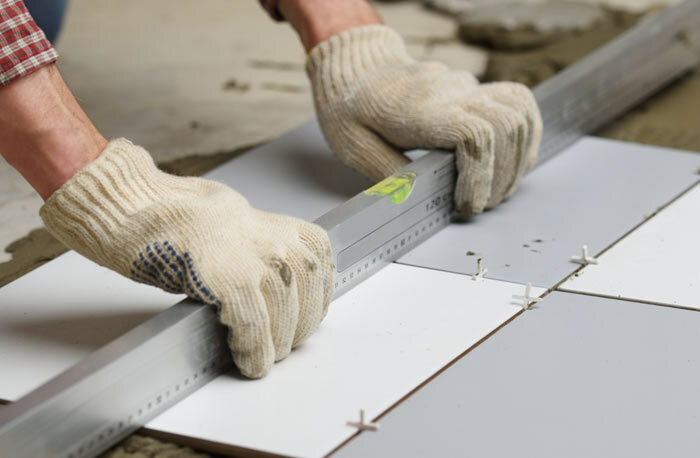 We will make sure that your floor, ceiling and wall tiling in offices, classrooms, kitchens, bathrooms, changing rooms and laboratories are durable and high spec. 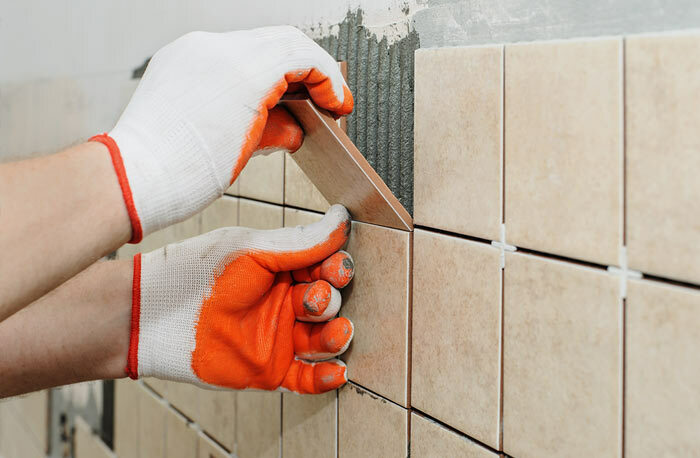 For existing tiling we offer an excellent maintenance and repair service that can help you to save money as well as minimising disruption. Due to high demand for our comprehensive services, we limit the areas in which we work to the postal areas of South East London, Bromley, Dartford and Tunbridge Wells. To find out if we can undertake tiling work or any other building works in your institution, contact us.